Teaching my Kid to Save - Triple Joys!!! 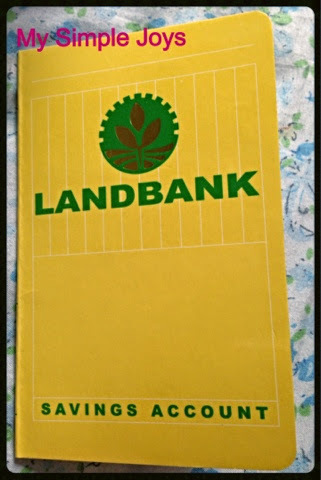 I brought my eldest daughter to Landbank of the Philippines (LBP) FTI Branch to again open her personal savings account. This is just one of my ways of teaching her (and my younger daughter too!) how to save. As early as now, I want them to learn to value their money and the importance of saving up for their future. 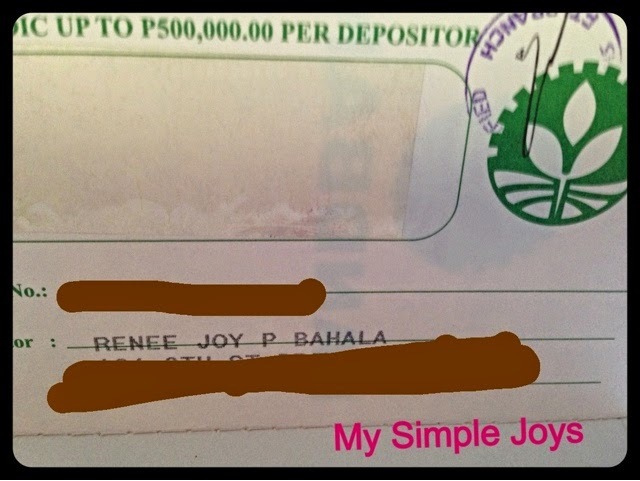 Actually, she already had an account with Banco De Oro (BDO) before, but for some reasons (ME! ), it was closed. Fortunately, there were not much customer opening their accounts that day so we were immediately accommodated. With LBP, you can open an ATM account for a minimum deposit amount of Five Hundred Pesos (P500.00) while Ten Thousand Pesos (P10,000.00) is needed to open a Passbook Account. I opted to open a Passbook account for my daughter using her savings and all the aguinaldo that she received for Christmas. I was thinking about letting them oprn their own bank accounts. Unfortunately my 10 year olds idea of saving is saving to be able to buy bigger/ more expensive toys.